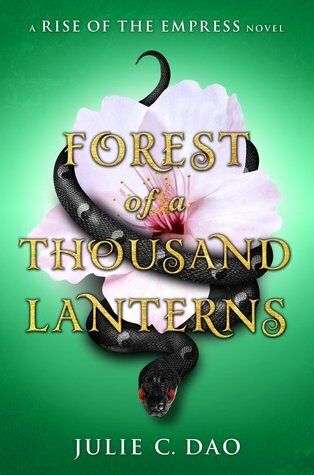 Since I highly doubt I'll finish my current read tonight, I'm doing my recap early today! Here's what happened in December! I've pretty much surpassed all my challenge goals anyway, so YAY!! I upped my goal to 60 New Releases and by the end of the year I read 68! This year I resolved to complete 10 series, I ended up completing 23!! Cheating: Deal Breaker or Not? So this was a new to me challenge and while I still did pretty good this year, I'm resolving to do this a little more regularly next year, but of course we shall have to see what life throws at me before I can put that in stone! LOL! I resolved to write at least 10 discussion posts, I ended up with 41, which puts me right at the HIGHEST level! Woohoo!! This wasn't my favorite of TBR Challenges, as it was the first one I found at the time of signing up I decided to just go with it. For this one you had to say how many older books you would read PER MONTH of the year 2017! I don't like saying I'll read a certain amount per month because I just know a month will pop up where I am too busy with newer releases and can't read an older one. So for this I said I would read 1 TBR book per month for a grand total of 12 books! Obviously for December I surpassed my 1, and looking back at my year, I read at least 1 for every month this year! Most months it was more, but for one month I really did only read 1 TBR book! 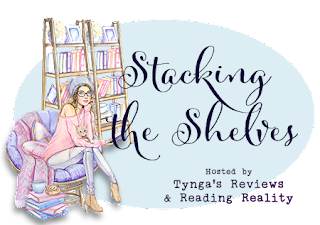 So for 2017, I managed to read 50 books from my TBR pile! Which was pretty amazing! I'm hoping to do about that for 2018 and getting a few more trilogies finished for 2018! That's already at least 2 books for 3-4 trilogies! This was a pretty good week! Pretty much everything in my haul this week were Christmas gifts! Not too many books were obtained, although I did get one of my contest wins! So yay! Then before Christmas I placed an order at Hot Topic and it came in...though some of it was damaged. While I was able to replace the Funko in store, the necklace I ordered that was shattered had to be re-ordered since it was online only. I can only hope they will pack it better since it will be by itself! So I saw that Hot Topic had an exclusive of the Enchanted Rose Funko Pop and despite making my own in a DIY project, I HAD to have the Funko version! It's a sickness I know! But I had a Birthday coupon PLUS I found another coupon online for Hot Topic and got a pretty good deal on my stuff! The actual box is a little harder to see since the lighting wasn't cooperative, but it was a gorgeous blue! Hence the picture of it too! Then when I was browsing the Supernatural section of the website I saw Supernatural John Winchester's Journal! It's in this amazing format where it's his actual binder/journal from the show! Ironically I had just watched the Mystery Spot episode the same day when I was picking this order up so it was fun seeing those little extra slips! The brown pieces of paper are newspaper clippings of certain "events" that have led the brothers on some of their trips, including the one about Mary's death and the Supernatural musical announcement!! a poster and Sharpie for coloring purposes, sadly the poster was seriously bent out of shape, but it was still a lovely surprise! 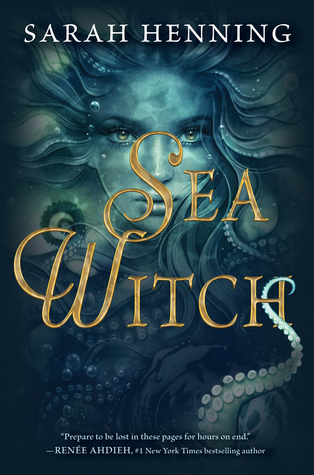 And then finally, awhile back I won a contest from Gretchen McNeil, but due to some snafus I never received the prize but was given an IOU basically, so I decided to cash in on it this year when I knew Gretchen had a new thriller coming out! 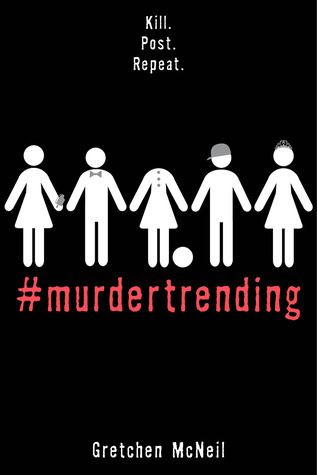 #murdertrending by Gretchen McNeil (ARC)--and it was SIGNED!! It's time for the annual End of the Year Book Survey created by Jamie from The Perpetual Page-Turner! This is always a fun little survey to take that lets you reflect over the books you read all year long! Thank goodness for Goodreads or I would be drawing major blanks on what I read 11 months ago! LOL! Here we go! Also, I am borrowing Jamie's graphics as I have zero skills or know-how on how to create my own! Lol! 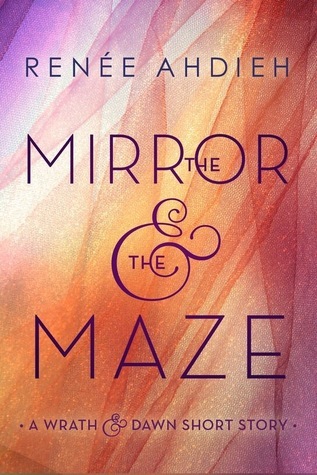 Number of re-reads: 2 -->YES! I actually re-read 2 books this year!! Granted 1 was a graphic novel, but still counts! 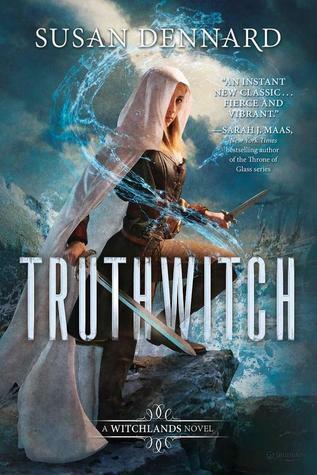 Genre You Read the Most From: Thinking this year it's Fantasy YA! Because there's never just 1 with me! 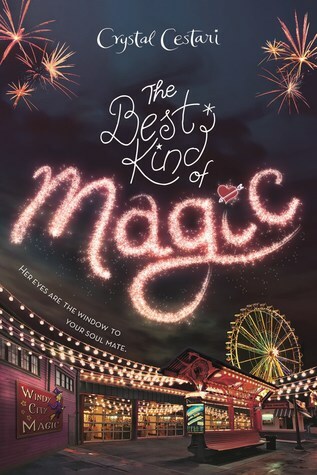 I still gave these two strong 4.5 ratings but I guess I was just hoping for the blow my mind away 5 star kind of read. 3. 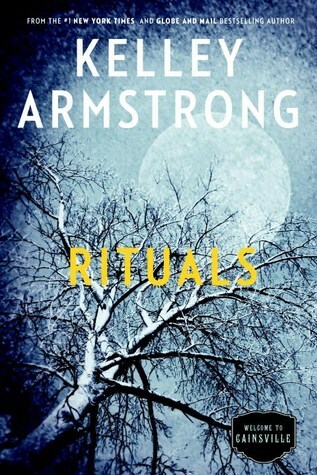 Most Surprising (in a Good or Bad way) Book You Read? Caraval surprised me with the ultimate level of awesomeness that wasn't expected to that degree! And As Old as Time surprised me because I was a bit hesitant with reading this one as the prior two books I read in the series by Liz fell flat for me! This one was incredible! I can't say I really "pushed" these books. I'm not good at pushing really. I don't like to push people to do things because I don't like being pushed. So what I can say is that I GUSHED a LOT about these two! 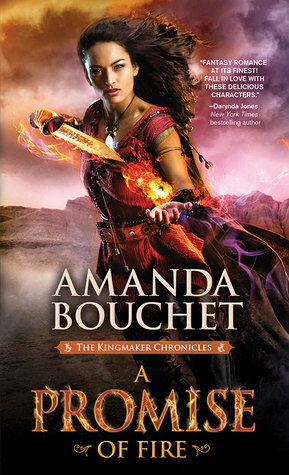 After reading 1 or 2 reviews of Amanda's book I know I felt compelled to read it! And then there was all that buzz over Caraval, so I decided to give it a try as well! I guess Lost in a Book is the closest I can get to this question? Mostly because it was a MG book. Or I think it was at least! MG isn't usually my style, but I can read them when they're Disney! 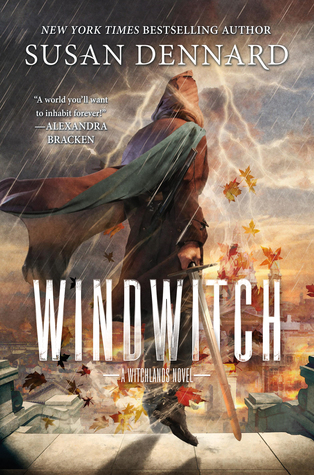 Sort of like a pre-YA book moreso than a MG book! 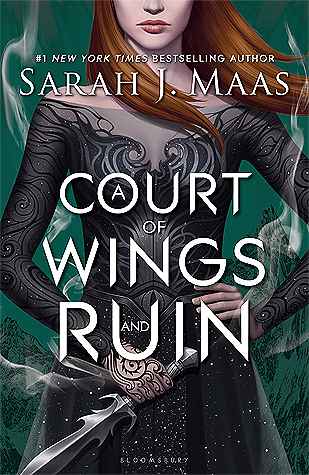 Naturally ACOMAF! And if I had read ACOWAR that would've made it too! Hoping to read that one next month! 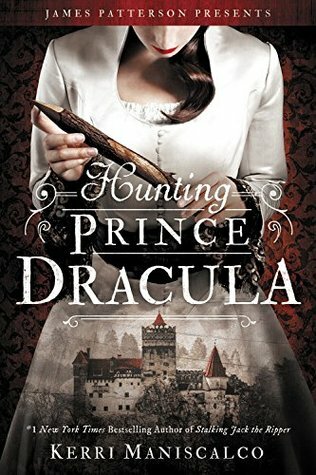 Positively LOVED Hunting Prince Dracula too! 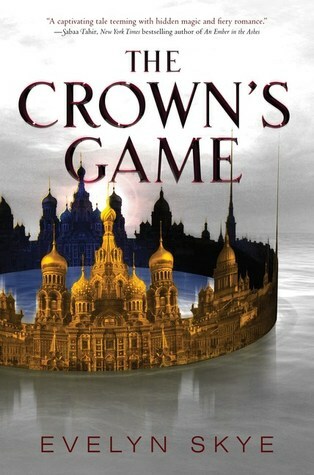 Well, I didn't read it this year, but since the series is being revived and continued hopefully next year, I plan to re-read one of my most beloved series from my teens in order be totally prepared for the new one! 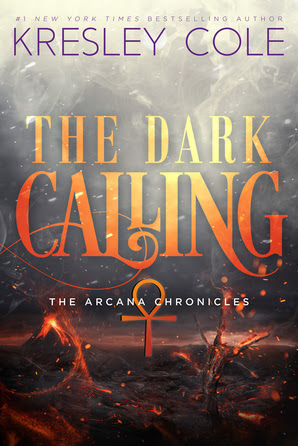 The series is The Guardians of Time by Marianne Curley! 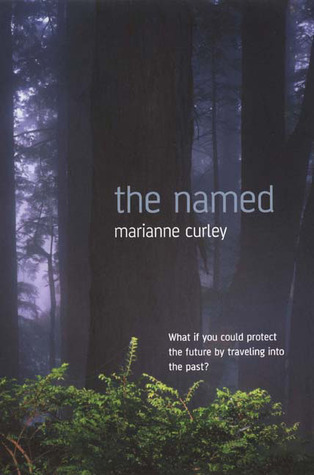 The Named is the first book. Three gorgeous covers! I could've gone for more but I reigned myself in! 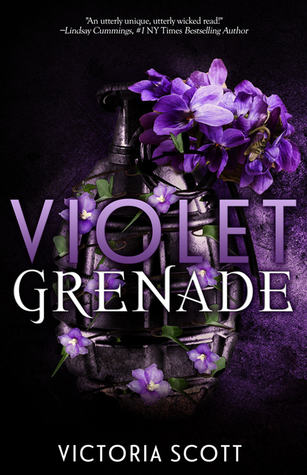 I love the purple of Violet Grenade and Roar for that matter! 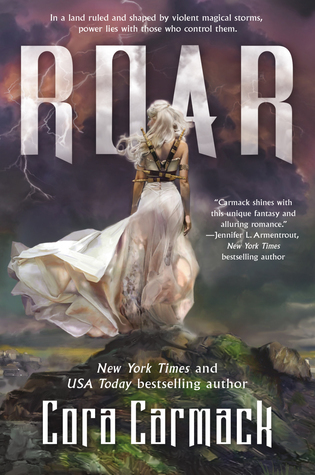 Plus Roar just looks awesome in the fantasy and mystical kind of way! The Best Kind of Magic is just so vibrant and colorful! Since I technically read Dawn Study in 2016 I can't say Janco, but I can say Thomas Cresswell from Hunting Prince Dracula! Love that boy and his sense of humor! 12. Most Beautifully Written Book in 2017? 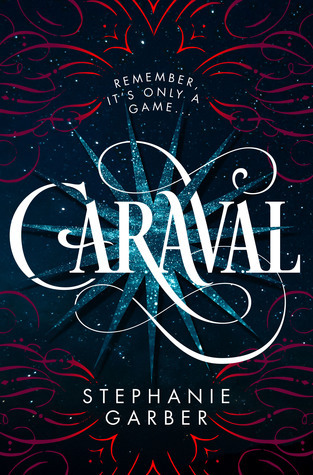 I loved the world of Caraval! It was so mysterious and beautiful and scary and just brought about so many feels! Cannot wait for Legendary! These fall under the most thought-provoking kind! 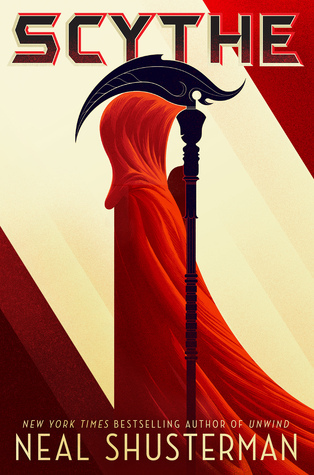 Scythe really made you think about life in a different way. 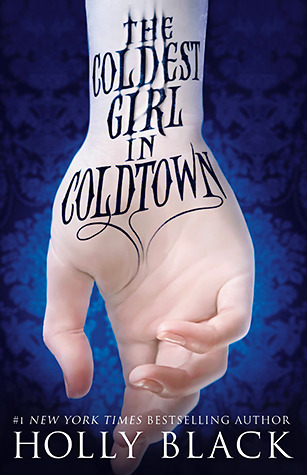 The Coldest Girl in Coldtown kind of put a new spin on vampires and that lifestyle and what would happen if vampirism was a real thing in our society. So yeah, very thought-provoking! 14. Book You Can't Believe You Waited UNTIL 2017 to Finally Read? I know! I know! And guess what title will be here in the 2018 Survey? 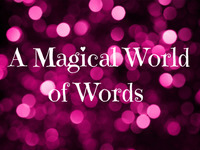 "Without words, ideas are nothing but thoughts. Ideas are the seeds of possibility. "Just because it hasn't been done before does not mean such a thing is impossible." Reignited by Colleen Houck. 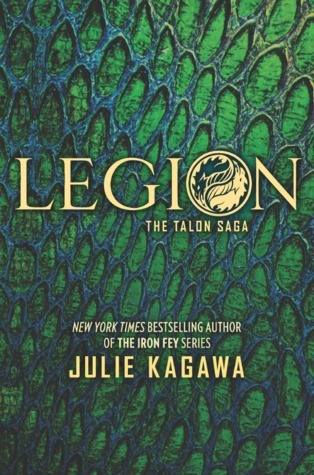 I really need to stop being shocked by the shocks and surprises Julie Kagawa throws at us, but yeah Legion totally threw me! 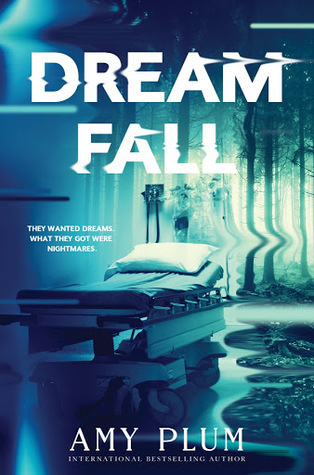 Dreamfall by Amy Plum had a pretty wretched cliffhanger and since I read this as an ARC I'm positively DYING for the next one! 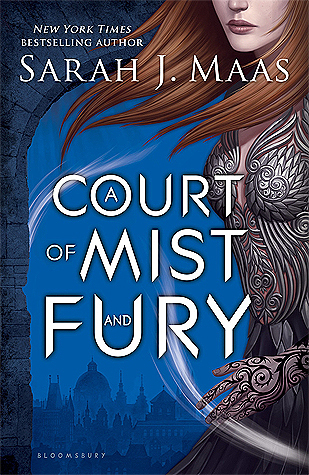 And it's no surprise that I was blown away and left shocked several times over with A Court of Mist and Fury by Sarah J. Maas! How I haven't picked up ACOMAF still shocks me! 18. OTP of the Year (You will Go Down with this Ship)! 20. 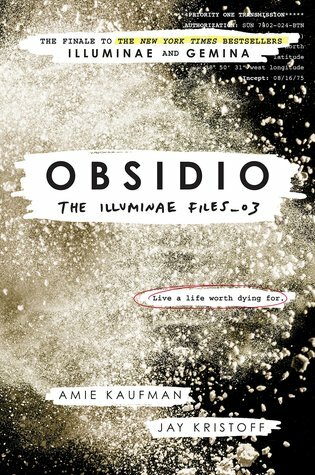 Favorite Book You Read in 2017 From an Author You Read Previously? So yeah, I can totally say it was peer pressure to make me read these two! Mostly because EVERYONE was raving about them! And I ended up loving them both, so it was well worth succumbing to peer pressure! A Promise of Fire and Hunting Prince Dracula were filled with more than a few laughs! Especially from Cresswell, that boy knows how to make me LOL! Then there was The Trouble with Twelfth Grave all the way back to Eighth Grave After Dark because every single Charley Davidson book has me laughing in stitches! 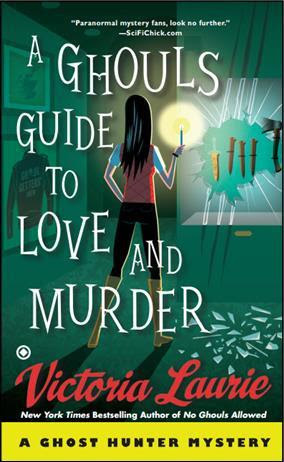 A Ghoul's Guide to Love and Murder made me a little weepy mostly because it was the series finale. There were goodbyes happening within the story and I just felt so sadden to be saying goodbye to these characters already. 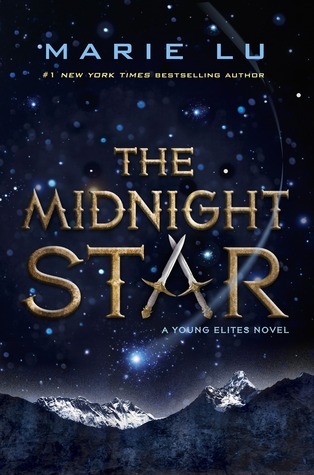 The Midnight Star had me a little weepy too, mostly with that sort of afterword/story. It was a good kind of weepy, but weepy nonetheless! 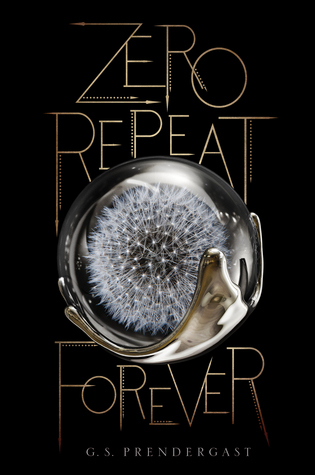 Zero Repeat Forever by G.S. Prendergast has gotten some mixed reviews and I totally understand why, but somehow, surprisingly, I found that I really really liked this one! Can't wait to see where the story goes next! 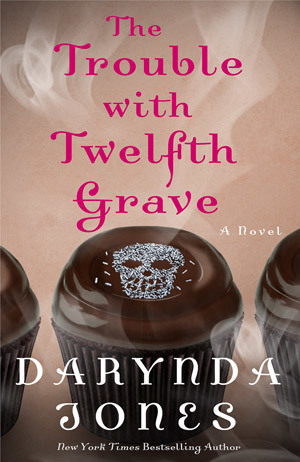 I guess that would be The Trouble with Twelfth Grave by Darynda Jones! Mostly because the ending is a total killer cliffhanger and the final book won't come out until October 30, 2018! I am going to go crazy with the waiting!! 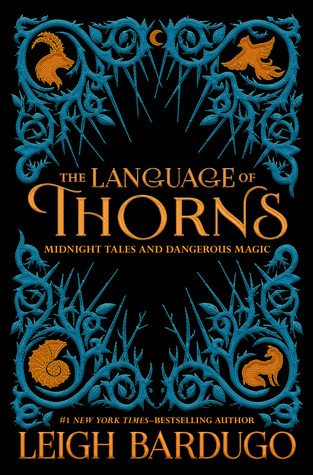 The Language of Thorns by Leigh Bardugo! 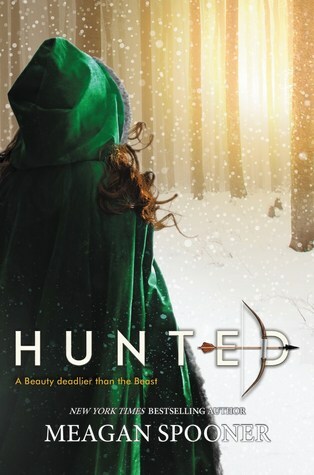 I positively LOVED this collection of fairy tales from her Grishaverse! It was beautiful and dark, just the way fairy tales were meant to be! Unfortunately, in this sense, I did not enjoy this one! 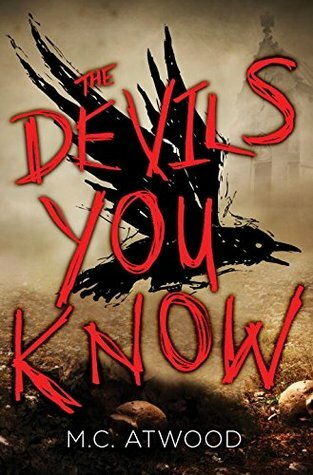 The Devils You Know was kind of confusing in some ways. There was so much going on and even ignoring a few nuisances, there was still parts of the story that were just confusing! Mostly like the BIG WHYS! There were never any answers really. I started skimming through to the end with this one. Sadly, it was just not for me. I'm really bad about remembering when I follow new blogs! Lol! I'm still trying to clear out my list of following blogs because several have been silent for years! I think the earliest one I found dormant came from 2013! Some 2016s and earlier and even blogs that have been quiet since earlier this year! I'm keeping a few of those for awhile and will likely clear out again in 2018! 2. Favorite Review You Wrote in 2017? 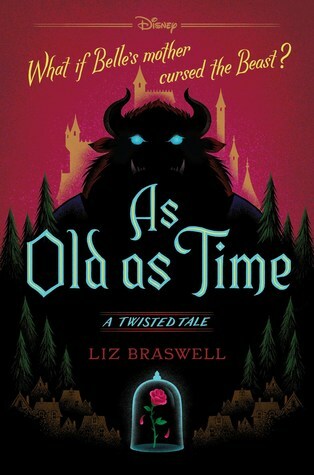 I guess that could be--so hard to choose, I don't really have "favorite" reviews--As Old as Time by Liz Braswell! Mostly because I was so excited that one of her books finally clicked with me! 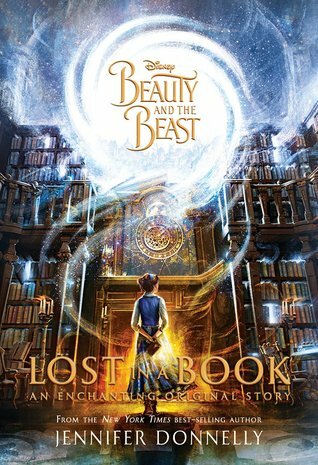 I enjoyed Aladdin and Sleeping Beauty as Disney movies and wanted to read the twisted versions of what would've happened if something was different. Sadly while those didn't click with me, THIS one did! 3. Best Dicussion/Non-Review Post You Had on Your Blog? Well one post I had fun writing in my Discussion Challenge was the Questions You Never ask a Bookworm...unless you're crazy and liked to be reprimanded and scolded! Like seriously, how dare you ask such questions?! Lol!! 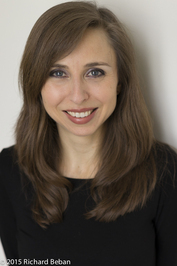 One event that was super cool was when Maria V. Snyder finally came to St. Louis! I've only been itching for her to come my way since 2005! All it took was a Solar Eclipse that had prime viewing in our area! Score! Lol! It was a nice little signing too which was followed by lunch with me, Maria and a few other fans who drove a long way! Finally, I wasn't one of them! Lol! 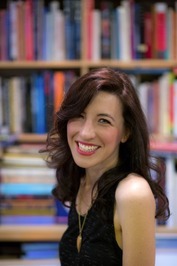 I also attended the Anderson's YA Conference again this year! Love going to a place with multiple authors! This is me & Gabrielle Prendergast! That would be when Marianne Curley announced that she would be adding more books to the Guardians of Time trilogy! The 4th books should've released this year, but had to be pushed back to next year. There's practically no information to go on other than Marianne's word but I am waiting with bated breath for the next tidbit!! Realizing that I need a better job and that will likely entail my reading habits to be reduced greatly. But it will hopefully mean more money for books...and other life expenses that I need to get going on, but yeah, books will figure in somehow! I'm not the most tech savvy, mostly because I get lazy after searching for something for more than a couple of minutes! Lol! I can't seem to find an overall popular post outside of the weekly memes. So basically, the memes get the most views! Any of my reviews I guess. BOOK SLEEVES!! I never realized how badly I needed these in my life until this year! Yes! All challenges that I participated in were completed and goals surpassed! 1. One Book You Didn't Get to in 2017 But Will Be Your Number 1 Priority in 2018? It's FINALLY coming!!! Been waiting too long for this one! I love me some fairy tale stories! Especially ones about the villain! 5. One Thing You Hope to Accomplish or Do in Your Reading/Blogging Life? 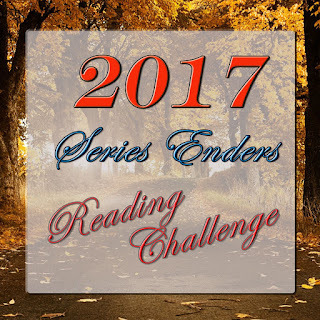 Finish up my series that are mid-read! Lots of trilogies to read all starting at book 2s! 6. A 2018 Release You've Already Read & Recommend to Everyone? 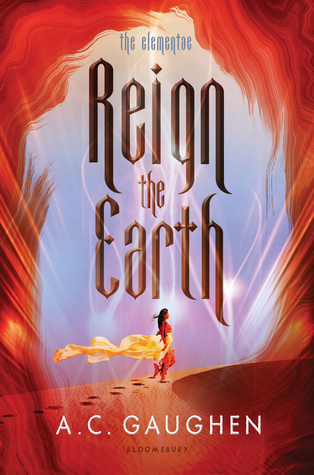 So far I think Reign the Earth might be my favorite 2018 read! Stacking the Shelves--The Pre-Christmas Haul! Stacking the Shelves--The Birthday Edition!! NEW RELEASE COMNIG AT YOU!! Let's Discuss: Cheating: Deal Breaker or Not?